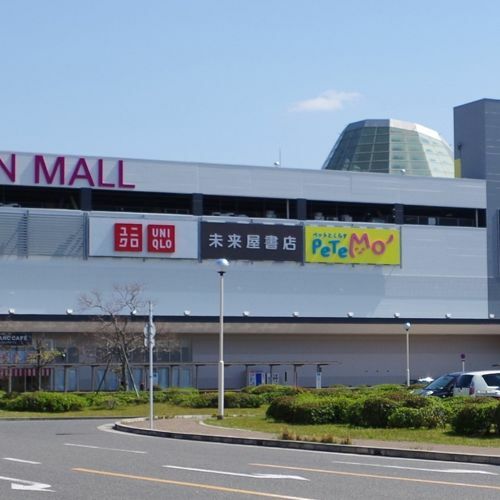 7 items found for "Shop"
The largest outlet shopping center in western Japan. 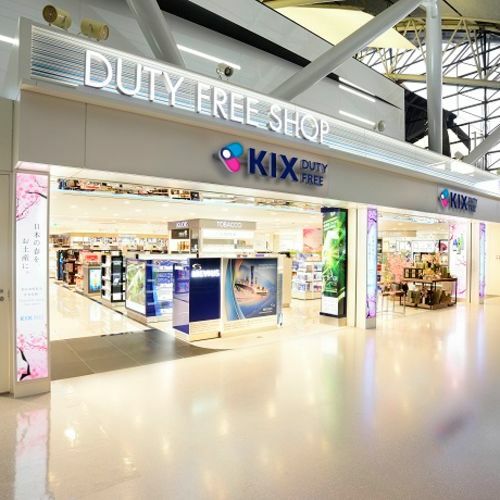 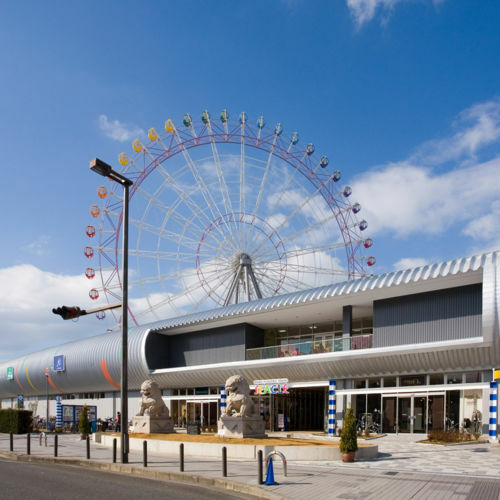 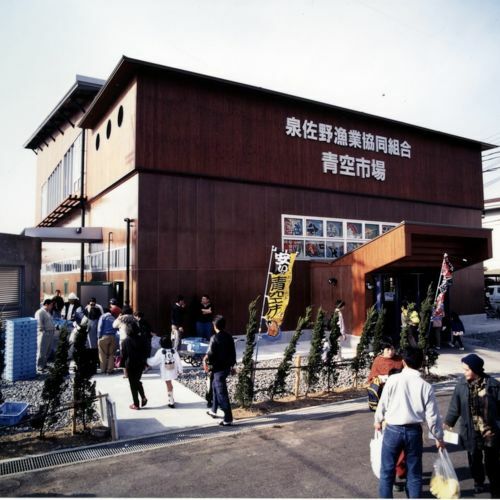 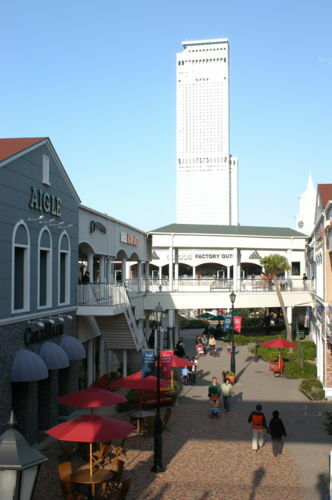 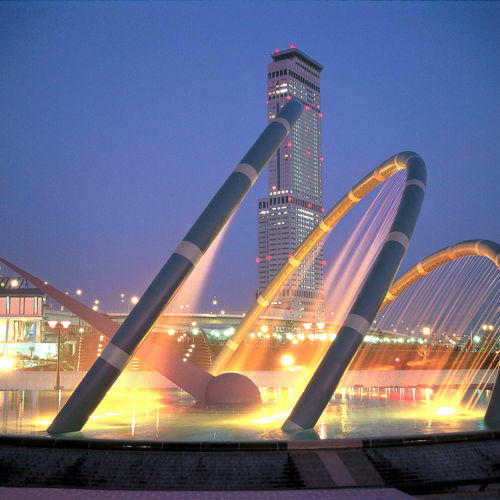 A large-scale shopping complex, Rinku Pleasure Town Seacle, has opened near Kansai International Airport. 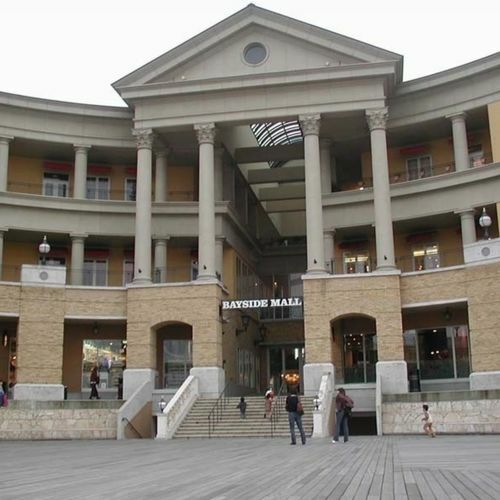 Savor the freshness of seafood through all the senses at this open-air fish market.